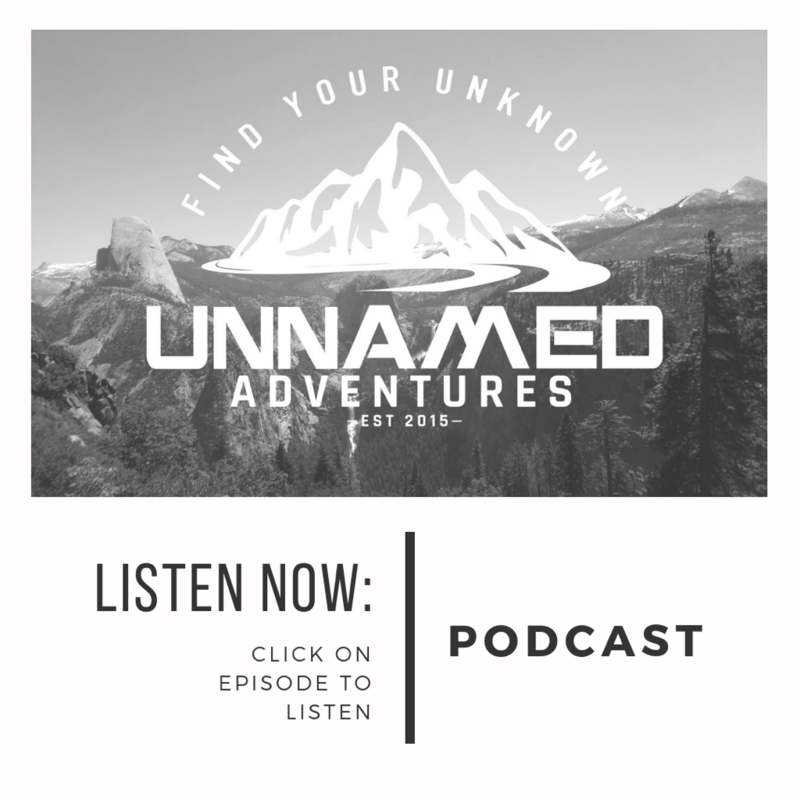 Unnamed Adventures is a way of life where you travel full time, debt-free, all while pursuing your dreams and finding your unknown! Our blog and podcast shares our never-ending story of the transformation of our previous "traditional lifestyle" into one where we travel the world, debt free, and live out our dreams. Being outdoor enthusiasts, we will adventure to new places in the wild, try new things and share our experiences with the world. We will do this through social media, vivid photography, blog posts, podcasts, and "how-to" books. This podcast shares about out thru hike on the Appalachian Trail (2,190 miles from Georgia to Maine) starting in the Spring of 2019! I enjoy backpacking, skiing, traveling and photography! I grew up in the Midwest and gained a love of the outdoors from my dad. Some of my favorite childhood memories are hunting or skiing with him. I fell in love with backpacking after college and have enjoyed countless trips around the US. 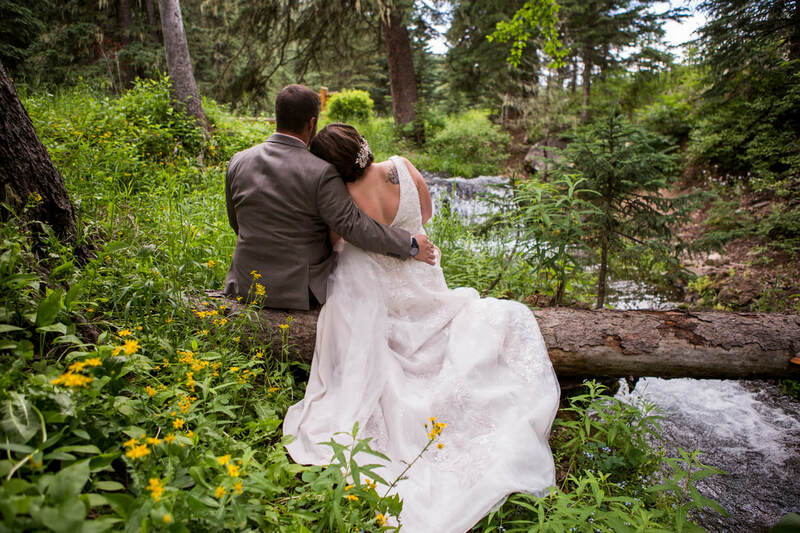 Since 2009 I have had my own photography business and enjoy taking family, engagement and wedding photos. Landscape photography is my favorite because it allows me to share with others some of the gorgeous places I have had the privilege to enjoy. I hope to inspire people to pursue their dreams and to not listen to the nay sayers. I am a city slicker/jock turned into an outdoors enthusiast. I love to experience many and all new things; from finding a new trail to the latest food craze talked about by locals. I grew up playing ice hockey and that is when my passion for travel began. I have met lifelong friends while playing junior and college hockey. In college, when living in Montana, I finally experienced my first true mountain range when I went backpacking in the Beartooth Wilderness with my cousin and uncle. From all my adventures I hope to encourage others to live their lives as they truly want to, whatever that may be. Gear we cannot live without! It has taken time experimenting with what works best for us. There is always something new coming out but here is what we are loving now! Check it out! Please provide your state and/or country where you reside.